Apple today announced its Black Friday deals – the one time per year the Company offers discounts. This year, however, Apple is taking a more unusual path. With the purchase of an iPad, iPod, Mac, or other accessory/device, you’ll receive an Apple Store gift card towards your next purchase. Apple’s gift cards vary in price – up to $200 depending on what product you purchase. If this doesn’t sound overly appealing to you, then fear not! Retailers like Best Buy and B&H are offering great discounts. Let’s take the base MacBook Air for example. If you were to buy an 11 inch MacBook Air with 128GB of SSD storage from Apple, then you’d get a gift card worth $150. Now if you were to purchase the same laptop from Amazon.com, you’ll pay $874.00. B&H is currently sold out of the 11 inch model but Best Buy is offering $150 off the laptop — you won’t receive a gift card. Additionally, Best Buy does offer $200 off the base iMac while Apple is offering a $150 gift card. 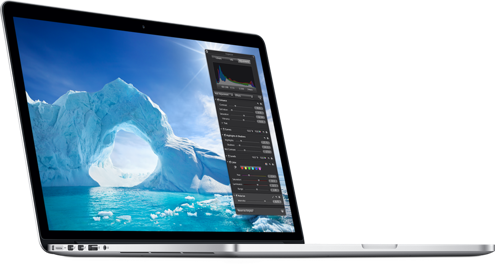 If you’ve been meaning to grab a gorgeous MacBook Pro with Retina Display, then this is the day. B&H is offering the laptop for $1649 — a $450 discount. They are also offering up to $300 off the 27 inch iMac. 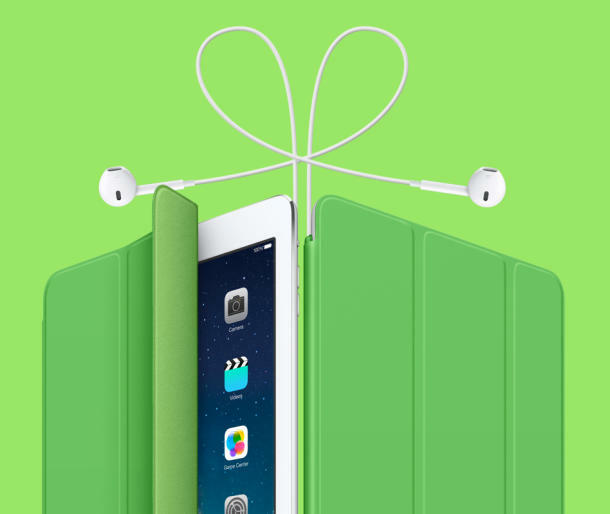 Apple is giving $50-$75 gift cards with the purchase of an iPad. Best Buy, however, is offering $50-$70 off iPads. The old iPad 2, released in 2011 but still sold by Apple, can be purchased for $299.99 from Best Buy — a $100 discount. Nearly all models, either brought from the Apple Online Store or Best Buy’s website include free shipping. So what’s the best deal? Well, you’ll have to make that decision for yourself. However, know this: Apple never offers deals – with the exception of Black Friday (Apple offers education discounts, but those discounts are much less than the deals offered today). So if you wait, don’t expect another discount until Black Friday 2014. This entry was posted in Apple, Breaking, iOS, Tech Industry and tagged Apple, Apple Store, Black Friday, Gift card, IMac, iPad, IPod, MacBook Air. Bookmark the permalink.